COO Arjan Brussee has left the studio to work with former employer Epic Games. LawBreakers developer Boss Key Productions witnessed the departure of co-founder Arjan Brussee who revealed that he would be working on a “secret project” for Epic Games. Brussee had worked at Epic Games along with Cliff Bleszinski once upon a time before founding Guerrilla Games of Killzone and Horizon: Zero Dawn fame. Having acted as COO for Boss Key, Brussee handled a number of aspects for the studio including production, finance, strategy and much more. His replacement has yet to be announced but Cliff Bleszinki chimed in on Brussee’s shift, wishing him well on future endeavours and noting that development was still on-going. 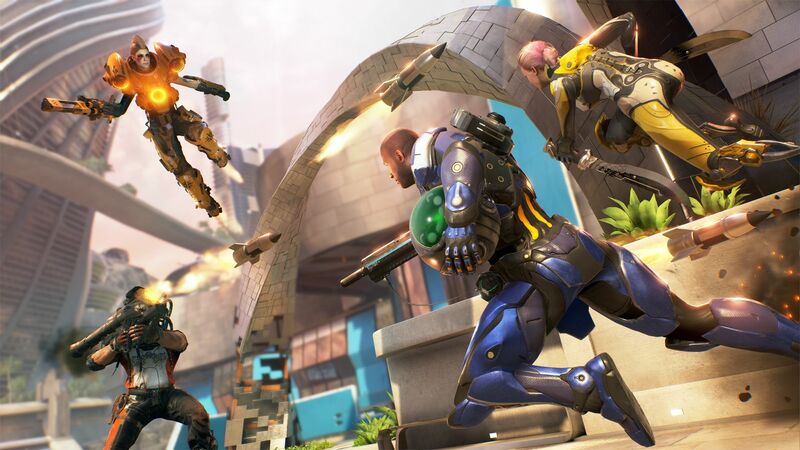 LawBreakers launched earlier this year in July for PS4 and PC but has met with numerous difficulties. On top of a meager player base at launch, the studio has been struggling to attract any more potential customers despite free weekends, large content updates and much more. There’s more content planned including a new class and maps so stay tuned for more information. It is with a heavy heart that I have to inform you that we've parted ways with @arjanbrussee from @BossKey. He is not only a brilliant person but also a dear friend and I wish him well in his future endeavors. Onward and upward – still makin' games here!